The Halo Nation is possibly one of the most dedicated fan bases in all of gaming. Comprised of millions of fans around the world, Microsoft and 343 Industries, in conjunction with soundtrack partner 7Hz Productions, are recognising the passion of these fans with the “Halo 4” Soundtrack Remix Contest. 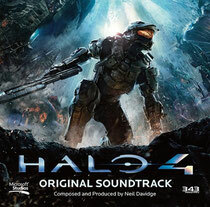 Musicians and “Halo” gamers alike will have the ability to put their own spin on the “Halo 4” Soundtrack, working with exclusive original stems from famed composer/producer Neil Davidge, competing for a shot at global recognition. The competition started yesterday and will run through until 29th October, with prizes awarded to the most original and creative tracks. Fans will have access to samples of ‘Awakening’, ‘To Galaxy’, and ‘Nemesis’ from the “Halo 4” Soundtrack, allowing for a wide range of potential remix styles and musical genres. For full contest submission guidelines and rules, visit: Halo4Remix.com. 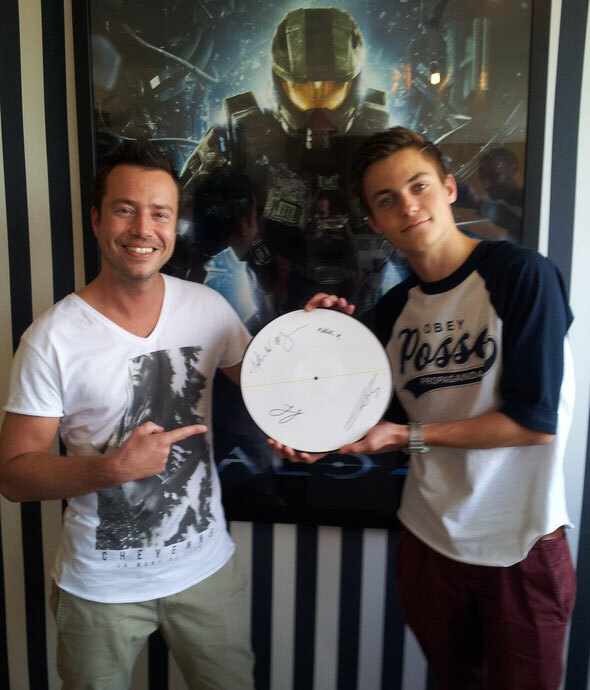 Entries will be judged by composer Neil Davidge of Massive Attack fame, “Halo 4” audio director Sotaro Tojima, and electronic musicians Sander van Doorn and CASPA – who appear on the “Halo 4” Remix Soundtrack – based on originality, creativity, and musicality. Winners will be announced on 16th November.